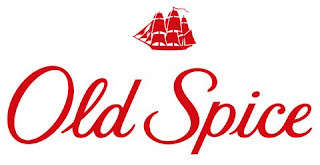 Old Spice is bringing new meaning to the notion of 'wearing a fragrance.' And also changing up how scented products promote themselves to consumers in print. In its latest print ad in GQ, Old Spice went beyond the typical scent strip and included a full-sized, scented, red paper blazer for men to wear and try on their newest, premium scents. They are also leveraging influencers to wear the blazers to generate awareness beyond the print ad. So are they going to start a new fashion trend? Likely not, but they are disrupting and changing up how consumers discover and interact with a scented product to drive consideration and purchase, and it is a great way to break through and stand out in the crowd. Like wearing a bright red paper blazer.